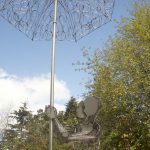 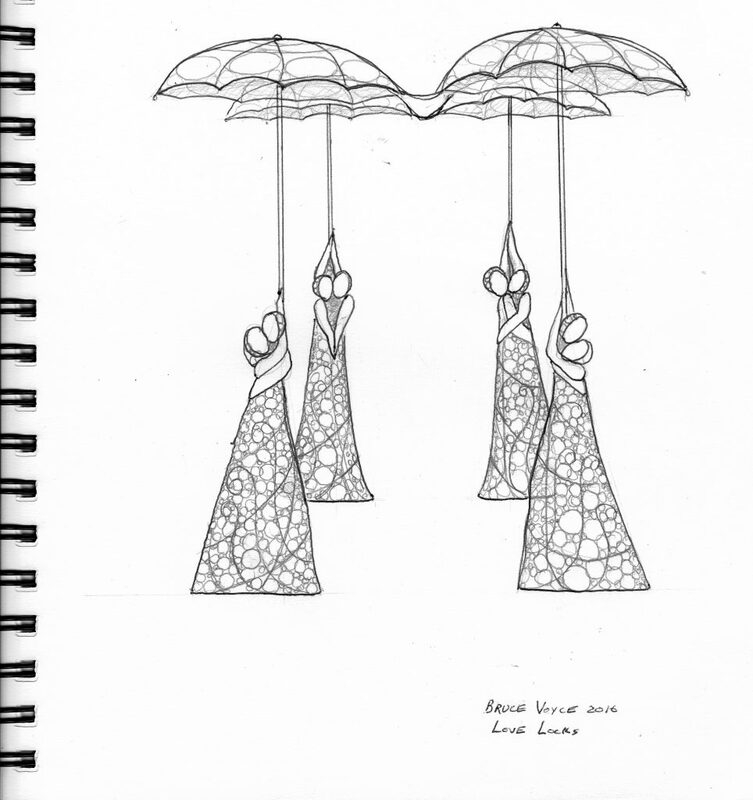 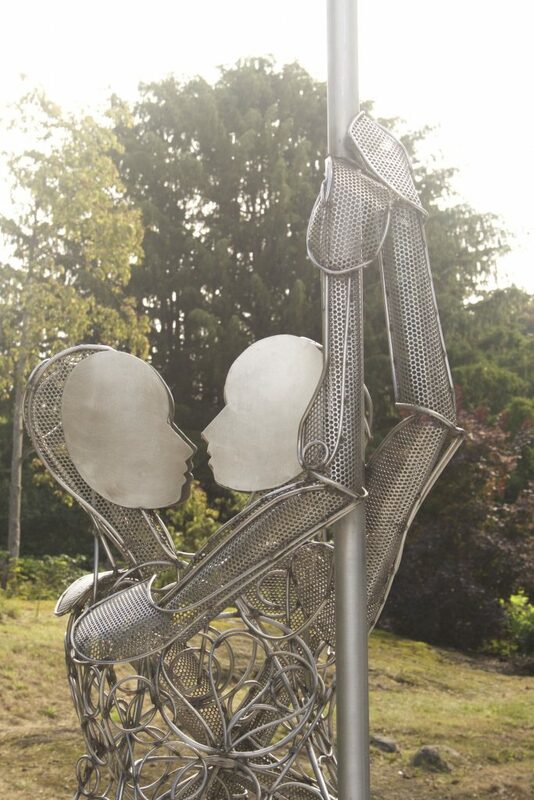 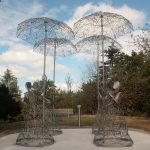 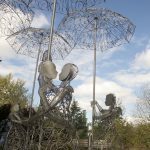 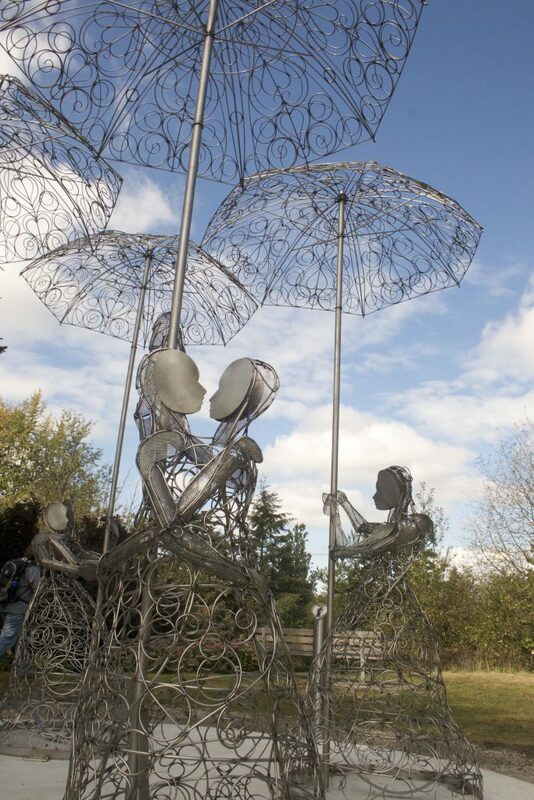 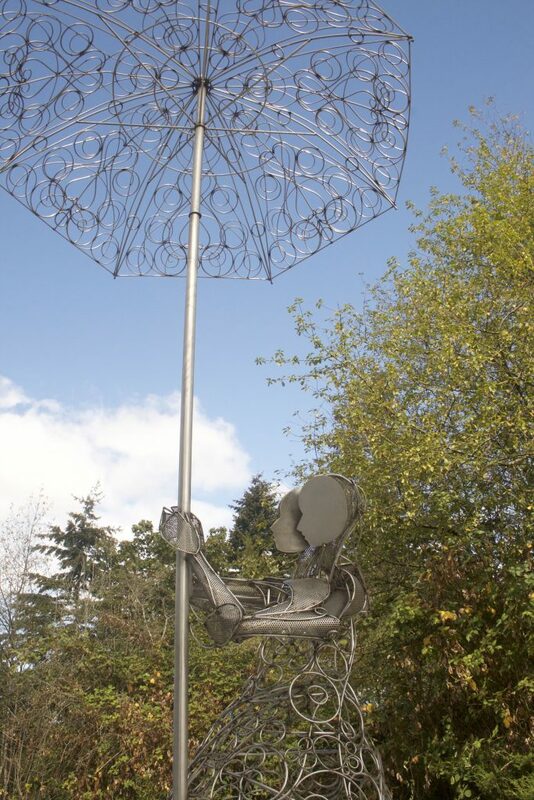 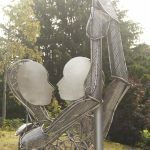 Handcrafted from stainless steel, this new public art project embodies love in the temperate rainforest. 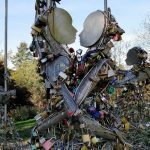 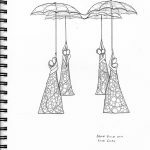 The public is invited to celebrate their love by attaching locks to the structure. 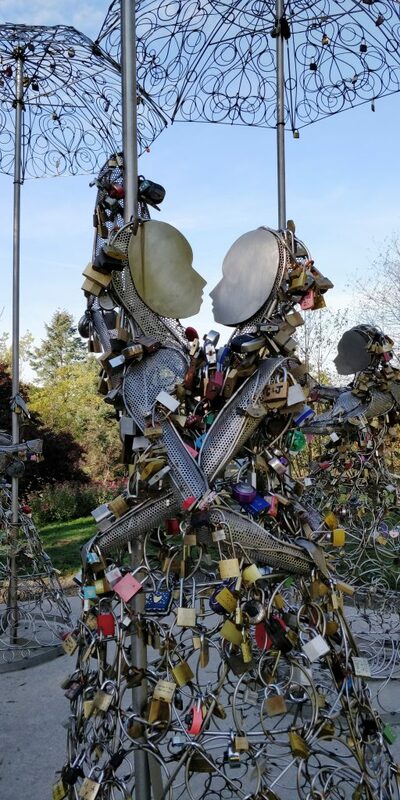 Thousands of locks have been lovingly added since the artwork was installed. 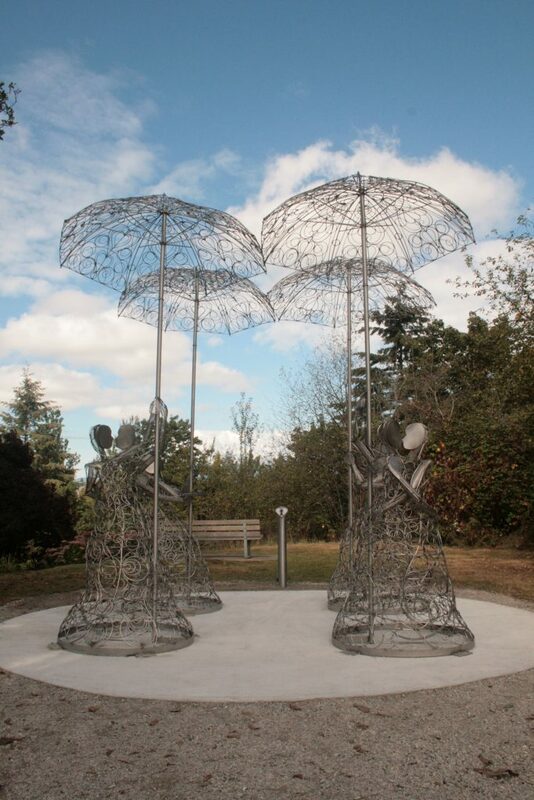 There is an integrated receptacle for the keys to be recycled. 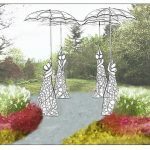 Queen Elizabeth Park was selected after public input and consultation. 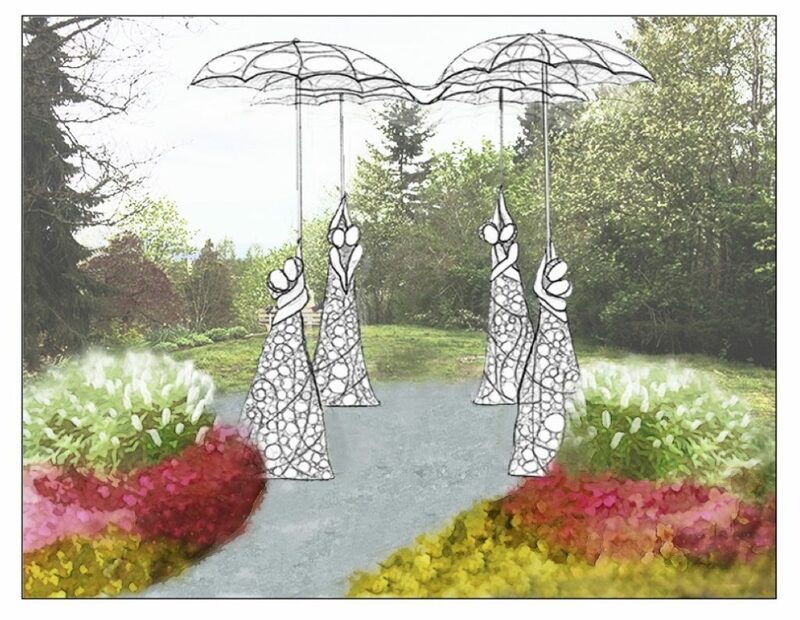 Commissioned by The Vancouver Parks Board.